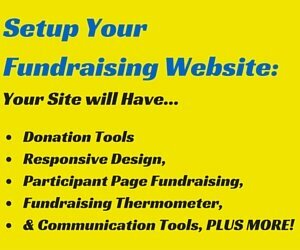 And your fundraising website should be too! 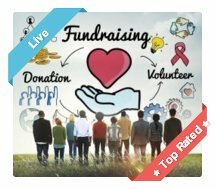 You do want to be part of the best fundraising websites on the net don't you? 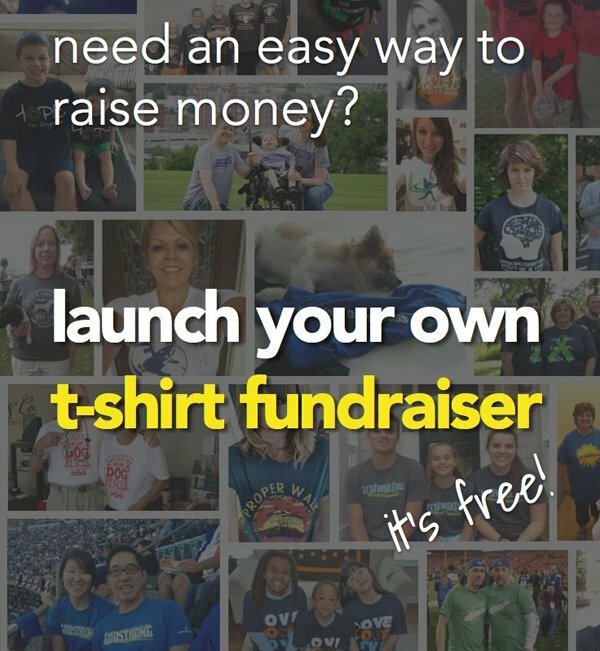 The more successful your website is the bigger the potential will be for raising funds! And this is that the majority of all websites will receive most of their visitors from the Search Engines. So this means that if you are not using the Search Engines properly, you are losing out on large volume of potential supporters! Now why would you want to do that?!? Please Note! If you have chosen a web host like Site Build It!, it probably isn't necessary to read this page as they will guide you through the whole SEO process themselves, and their Page Analyzer tool will help you get the SEO'ing on each page just right! The Search Engines rank websites using many different criteria… But all these criteria are generally placed into two groups. On-Page criteria – Meta tags, Keywords etc. You must first and foremost always write pleasing and informative content for your visitors. And at the same time get your SEO on-page criteria right. This may sound difficult, but it is actually quite simple to do. If you make sure your website is entirely relevant (It should be; it's all about your cause) and that each page stays relevant to its topic, you'll find that SEO'ing the on-page criteria will be quite easy! 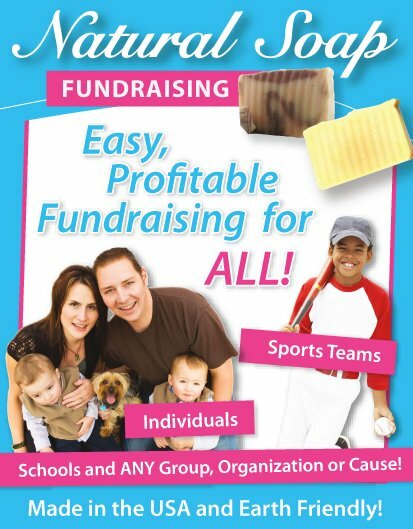 So let's join the best fundraising websites and start our Search Engine Optimization process. Each page on your website must focus on one keyword phrase (topic), like "child care". The better the keyword (higher demand, lower supply), the quicker you'll rank for that page and the more visitors you'll receive. Although if you're lucky enough to use a host like Site Build It! you'll be able to use their Brainstorming tool, which brings back really amazing results for keyword topics! It must also hold the specific keyword of your homepage (which should be the theme of your site/cause) which in this case would be 'childrens home'. Yes, it adds ranking value! Which means, without being misleading, it needs to be enticing and inviting; you do want people to click through to your site hey. Include your specific keyword phrase at least once, no more than twice, and have it near the beginning. The title tag should be no longer than 80 characters, preferably 60! Meta Keyword tag – Your specific keyword phrase must be the first keyword. You can then add other synonyms and variations after this (separated by comma's). Try not use more than 5 keywords. An example: For a page on child care - META name="KEYWORDS" content="child care, caring for children, charity, non-profit,"
Meta Description tag – This tag is often part of the listing that you'll see at a search engines for your webpage (Some SE's will use the beginning of your body copy instead; Heading and first paragraph). So, like the title tag it needs to be attractive without being misleading. Think of it as an advert for your website. Use up to 150 characters… Once again have your specific keyword at least once (near the beginning) and no more than twice. Include a few general related keywords, as well as a few synonyms and variations. Remember not to repeat the title in this tag, as the searcher will just see the same thing again and be put off. And I shouldn't need to repeat myself... It must be attractive without being misleading! And don't repeat the title tag in the heading tag. Use no more than 80 characters, 40 is better! Use your specific keyword once and try adding one general keyword that is different to the ones added in your description tag. Body/Content – Yes, all the paragraphs and information on your page... Your specific keyword should be used fairly often but not too often. Include it in the first 90 characters of your content but no more than twice in the first 500 characters. Then sprinkle in general keywords, synonyms and variations throughout the page. This is where a tool like Analyze It! comes in so handy. It will tell you if your keyword is used too little or if your keyword is used too often… plus how much it needs to be added or taken away respectively! Link tags – When linking somewhere from your page (Like another page on your site or to somewhere off your website) look to include your specific keyword in one or two of these links… It will add ranking points! Eg. : If your keyword for a page is "child care" use www.mayfair-childrens-home.com/child-care.html. You may find this drives a whole new stream of traffic to your site! 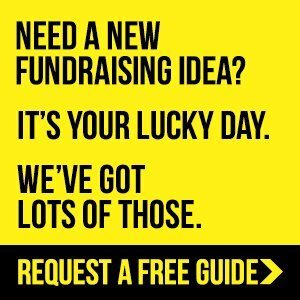 So that's the on-page criteria for the best fundraising websites done. 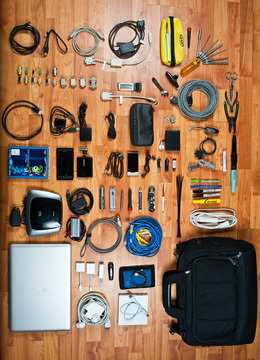 It may seem complex but it isn't. If you write your pages to please and inform your readers, then it will be a simple task to make sure your SEO criteria is correct! The first step to getting your off-page criteria right is to understand that this criterion is mainly an evaluation, by the search engines, of what people think about your site. Or say, does another Webmaster think your site is quality enough to recommend his own visitors to it (through a link). So how do you make sure this criteria works in your favor? By simply writing a pleasing and informative website... the better your website, the more people will visit and stick around, and the more convinced other Webmasters will be to add a link to your site. A Side Note! 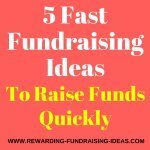 All this advice isn't just for the best fundraising websites, it is for any type of website. But because you are a fundraising cause, you will find that getting in-pointing links etc. is much easier to do. People generally want to help out, so adding a link to your site isn't too big an ask... So being proactive about it will help big time! And you have an advantage! In-Pointing links – The more relevant, better quality and higher amount of in-pointing links you have, the more ranking points you'll gain. This is getting more and more important for the Search Engines! Make sure you get at least 4 quality in-pointing links with two of them being from directories. Out-Pointing links – Yes, these links also count... And guess what, you can control these links! So make sure you have a few outgoing links and that they are all to quality relevant websites. If you link to a poor website it will be noticed by the SE's and have a negative effect on your ranking! Visitor Behavior – Obviously this will all come down to how much people like your website and fundraising cause. But use these great ideas at the visitor retention page to keep those visitors coming back again and again. This will, in turn, make the "visitor behavior" at your site much better... 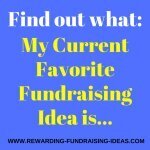 Helping your site become the best fundraising website it can be! Social Media Signals - This is linked to the above point. The more social signals you get - likes, comments, shares on Facebook, Twitter, Pinterest, etc. - The better you will rank! All done, that's the SEO wrapped... you are now ready to start building your own website and to join the best fundraising websites on the net! 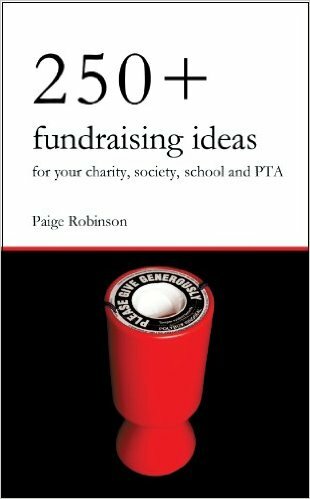 Next you'll want to read the marketing of your fundraising site to find out how to inform the SE's that you exist and to get that traffic ball rolling! Sitesell Services - Need a professional webmaster to build your site for you. I wouldn't recommend anyone else! Affiliate Masters Course – This free e-course on Affiliate Marketing is an excellent book for any affiliate marketer. It also provides info on how to brainstorm keywords (Chapter 3), as well as elaborating on all the on-page criteria for SEO'ing (Chapter 6, pg 93). 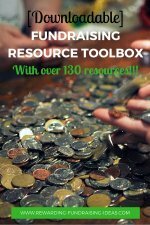 The whole course will help you build the best fundraising website you can!